08 11-5 & U.D.I. – Sucka Free H.P. 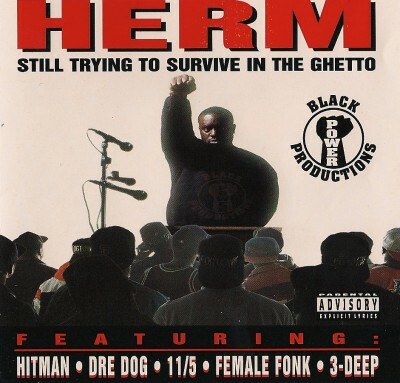 comment "VA – Herm Presents: Still Trying To Survive In The Ghetto (CD) (1995) (FLAC + 320 kbps)"